SBS drama center has announced that the original scheduled broadcast date for episode 7 of series Rooftop Prince, Wednesday, April 11th, 2012, is coincided with South Korean parliamentary election day, and thus the drama will be off-air on the day to make way for the election special. Rooftop Prince will broadcast 2 episodes of episode 7 and episode 8 back on back on Thursday, April 12th, 2012, with episode 7 starts airing on 9:55pm, while episode 8 broadcast from 11:15pm. 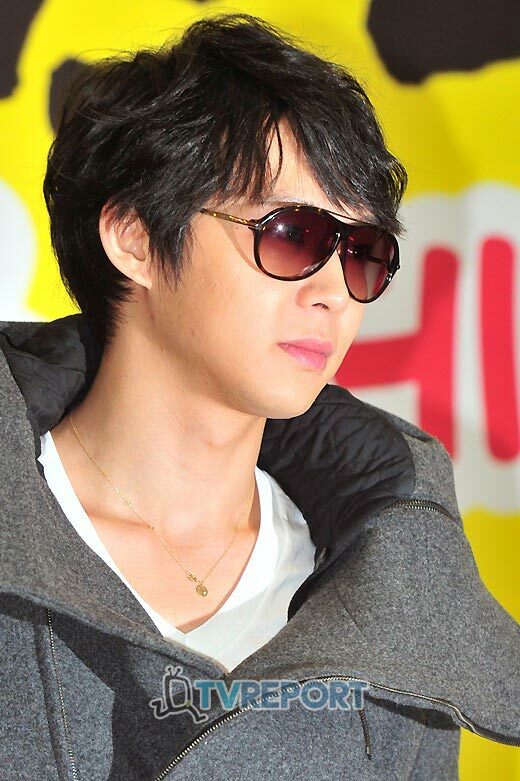 On the time slot of Rooftop Prince, the election special 2010 People’s Choice will be broadcast.